The cause of the accident in the country’s northern Shaanxi province is being investigated. Twenty-one people have been killed after a roof collapsed at a coalmine in northern China. 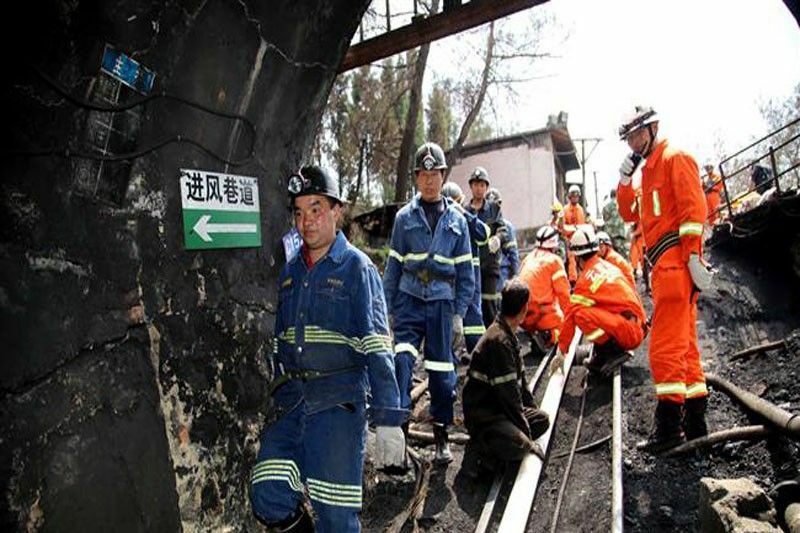 A total of 87 people were working underground in the mine in Shaanxi province at the time of the accident on Saturday afternoon, the official news agency Xinhua reported. It was initially reported that 19 miners had died and rescuers were searching for two remaining trapped miners. But the pair had been found dead on Sunday morning, Xinhua reported. Another 66 miners were safely evacuated from the mine. 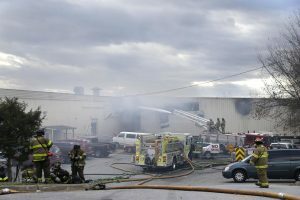 The cause of the accident at the site, run by Baiji Mining, is under investigation. In December last year, seven miners were killed and three others injured in an accident at a coalmine in the country’s south west. According to China’s National Coal Mine Safety Administration, the country saw 375 coal mining related deaths in 2017, down 28.7% year-on-year. But despite improvements, “the situation of coalmine safety production is still grim”, the bureau said in a statement following a coalmine safety conference last January.